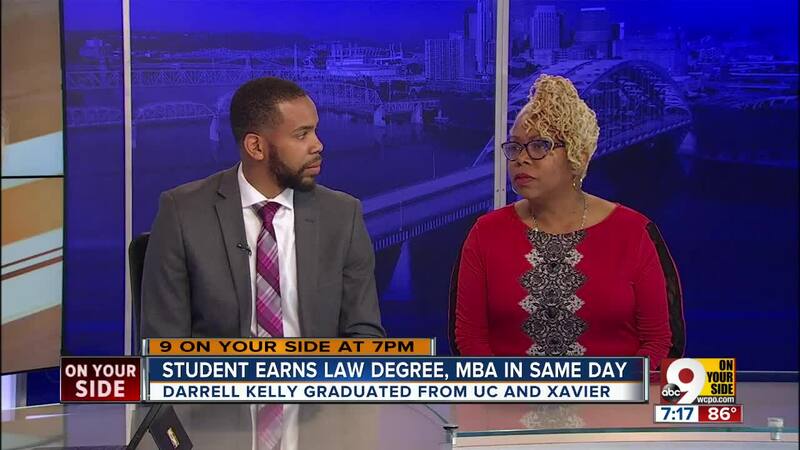 CINCINNATI -- Darrell Landon Kelly had little time to bask in the honor of his graduation from the University of Cincinnati College of Law on Saturday. 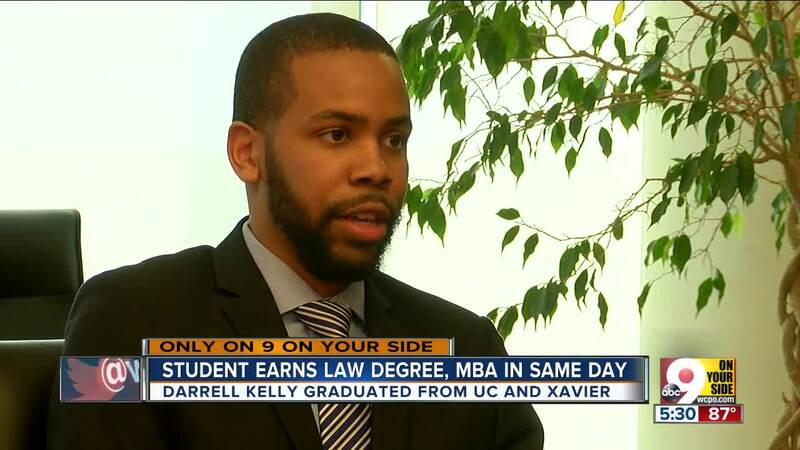 Kelly and his family had to race from the law school ceremony at the Northern Kentucky Convention Center in Covington to the Cintas Center in Evanston so Kelly could get his Master of Business Administration from Xavier University’s Williams College of Business . Kelly got two advanced degrees from two universities on one day. And he’s only 24 years old. Darrell Kelly at Baker Hostetler LLP where he works part time as a legal extern. How Kelly got there is a story of hard work and determination, to be sure. But it’s also a story about the power of family, community and, above all, a mother’s love. Kelly said he appreciates every bit of it, especially all his mother has done for him. And she’s done it all as a single, working mom. Lisa Kelly divorced when her son was 9 months old, and her daughter was a toddler. She moved with the children less than a year later from Atlanta to Cincinnati, where she could raise the kids near her parents and extended family. Her son, whom she calls Landon, was bright from the start. 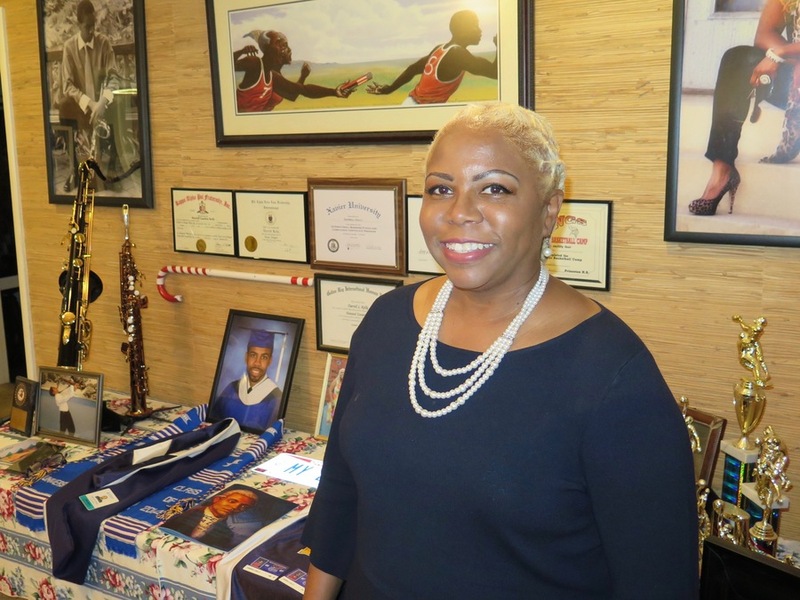 He began attending the now-closed Marva Collins Preparatory School when he was three. Layson met him a few years later, when the boy was just 5 or 6 years old. 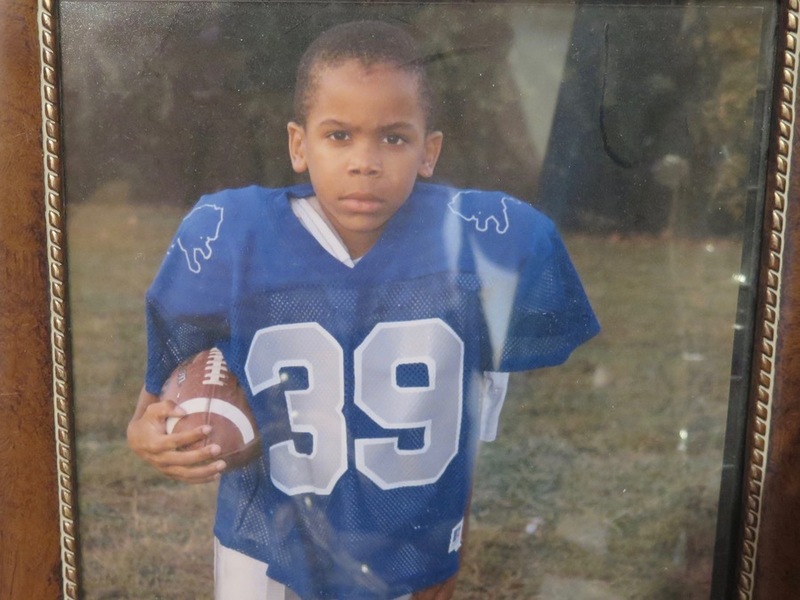 That’s when he and his older sister started playing football for the Avondale Lions, which Layson coached. Kelly was smart in other ways, too. He could hear a play just once and understand how to execute it on the field. And he could think on his feet about the best ways to be successful during a game. As a boy, Kelly also played basketball and soccer and ran track. Along the way, he also learned how to play saxophone, too. For high school, he went to Cincinnati’s School for the Creative and Performing Arts for a couple of years before his mom moved him to Walnut Hills High School . He backed away from sports a bit at that point to focus on academics, Layson said. Kelly was just 16 when he gradated from high school in 2010. He moved to Washington, D.C., to attend Howard University , where he graduated in 2014 with an undergraduate degree in radio, television and film. Howard had a program where students could get an MBA and a law degree at the same time, and that appealed to Kelly. 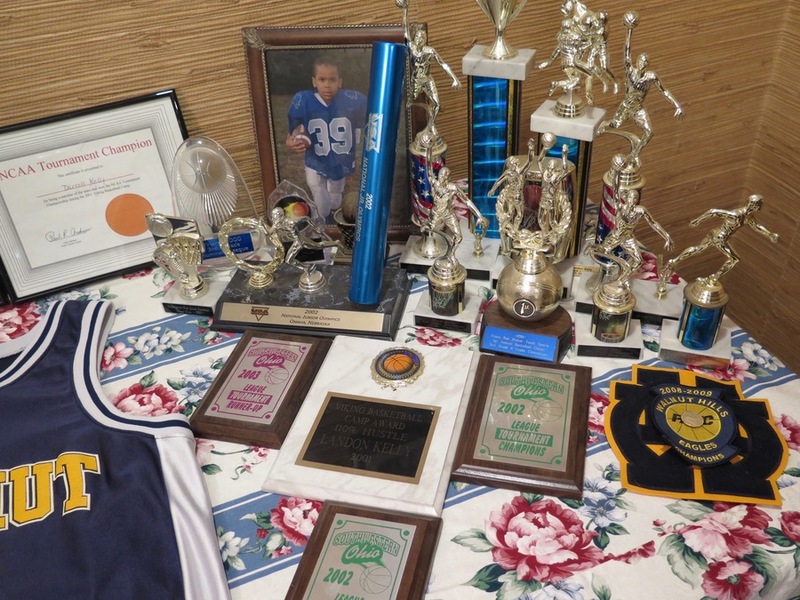 Some of the awards and trophies that Darrell Kelly earned over the years. He decided to start the MBA at Xavier so he could live at home and save some money. He eventually decided it would make more sense to stay here to get his law degree, too. Kelly’s original plan was not to graduate with both degrees at the same time. But law school slowed down his studies in business school. He didn’t realize until about six months ago that both graduations would be happening on the same day. 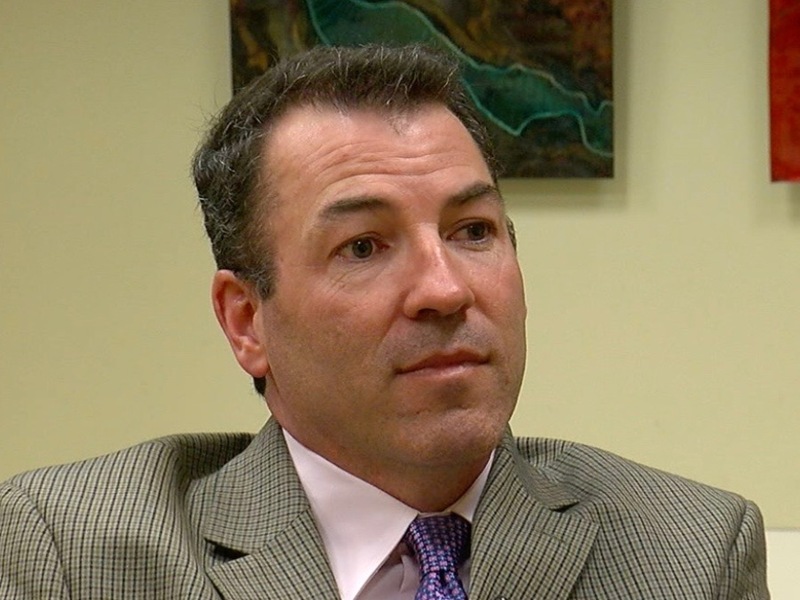 Sean Mangan, a law professor at UC, said Kelly stands out because of his rare combination of intelligence and humility. In the seven years that Mangan has been teaching at UC, he said he can recall only three people who have tried to earn an MBA while being enrolled in law school, and Kelly is one of them. 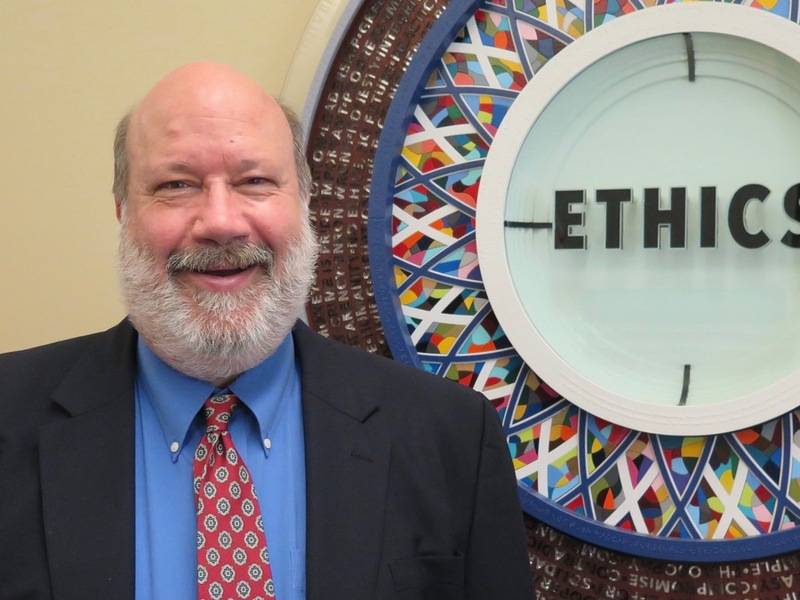 Paul Fiorelli, director of Xavier's Cintas Institute for Business Ethics , concurred, adding that Kelly has juggled both programs beautifully. 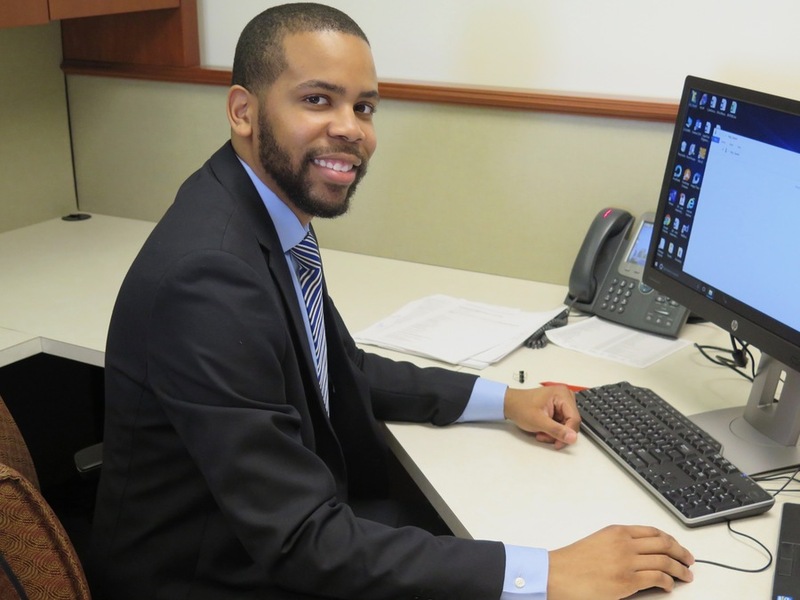 On top of his studies, Kelly has two part-time jobs: one as a legal extern at Baker & Hostetler LLP Downtown and one as a graduate assistant at Xavier. Kelly said he has managed it all by being strategic. He learned early on that he needed to plot out everything he needed to do for all his classes in both programs and take the work one step at a time. He also learned the importance of taking time for himself, even if that’s just a few minutes to warm up “his chops” on his saxophone or take a two-mile run. 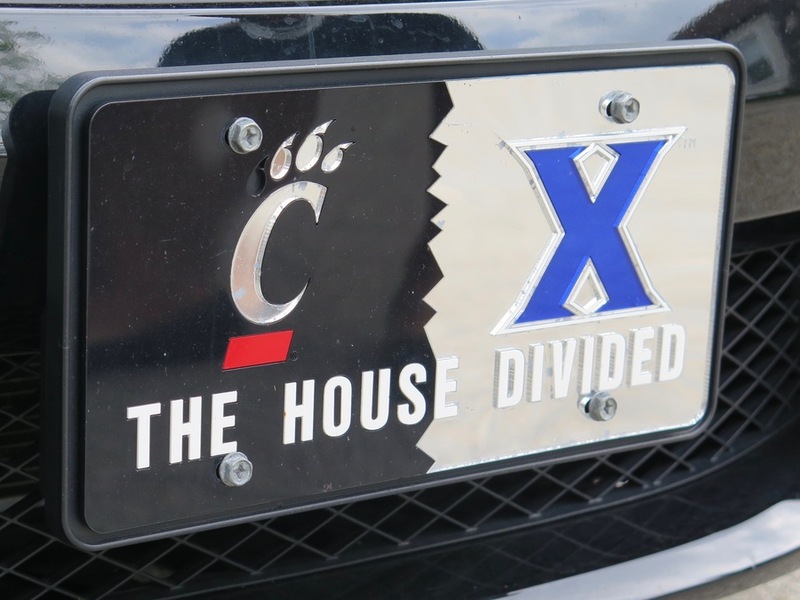 Darrell Kelly's "house divided" license plate. Don’t mistake the self-deprecation for a lack of confidence. 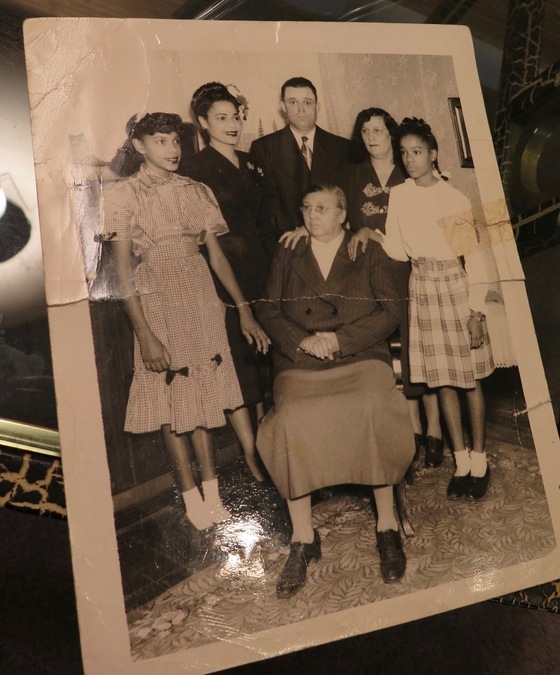 Lisa Kelly raised her children to understand they should be proud of their lineage and their heritage, going back hundreds of years before slavery. She wanted her children to know in their bones that they were powerful and capable before society started giving them other messages, she said. It's the same kind of message she now gives her fifth- and sixth-grade students at Rothenberg Preparatory Academy in Over-the-Rhine, where she teaches math. Lisa Kelly in her North Avondale home. She was raised the same way. Lisa Kelly’s mother worked at General Hospital, back when that was the of the name of the University of Cincinnati Academic Health Center, so her children could go to UC for free. She and her sisters all went to college, and she and one of her sisters have master’s degrees. Then her mom -- Darrell Kelly’s grandmother -- went back to school herself and got her bachelor’s degree from Xavier when she was 73. Those are the strong shoulders that Kelly stands on, he said, and he doesn’t take any of it for granted. Lisa Kelly is proud, to be sure. But she doesn’t want people to see her son as extraordinary. She doesn’t want people to see her that way, either. Be sure to watch 9 On Your Side at 5:30 p.m. to see this proud mother's reaction to her son's achievements. Lucy May writes about the people, places and issues that define our region – to celebrate what makes the Tri-State great and shine a spotlight on issues we need to address. To read more stories by Lucy, go to www.wcpo.com/may . To reach her, email lucy.may@wcpo.com. Follow her on Twitter @LucyMayCincy.